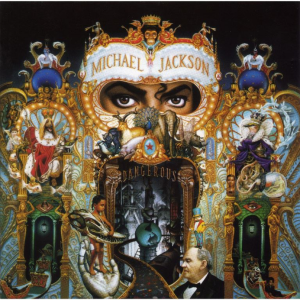 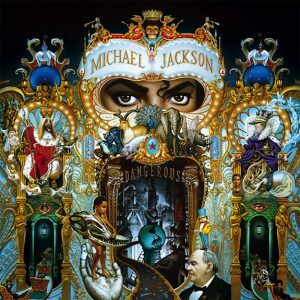 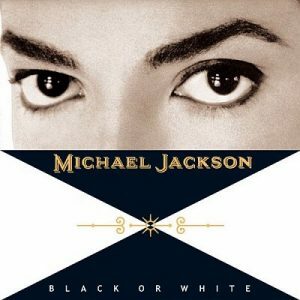 The release of “Black or White” as the first single from the album Dangerous marked another step in Michael Jackson’s artistic evolution. 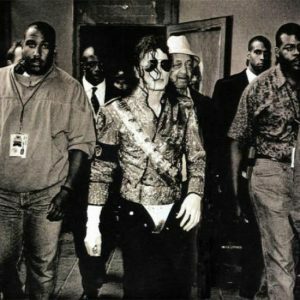 The song combined Michael’s message of racial harmony with a measure of defiance, as the lyrics noted “we’re one and the same,” while expressing exasperation with continued racial injustice and his lack of fear of anyone not willing to accept his message, a statement that still resonates. 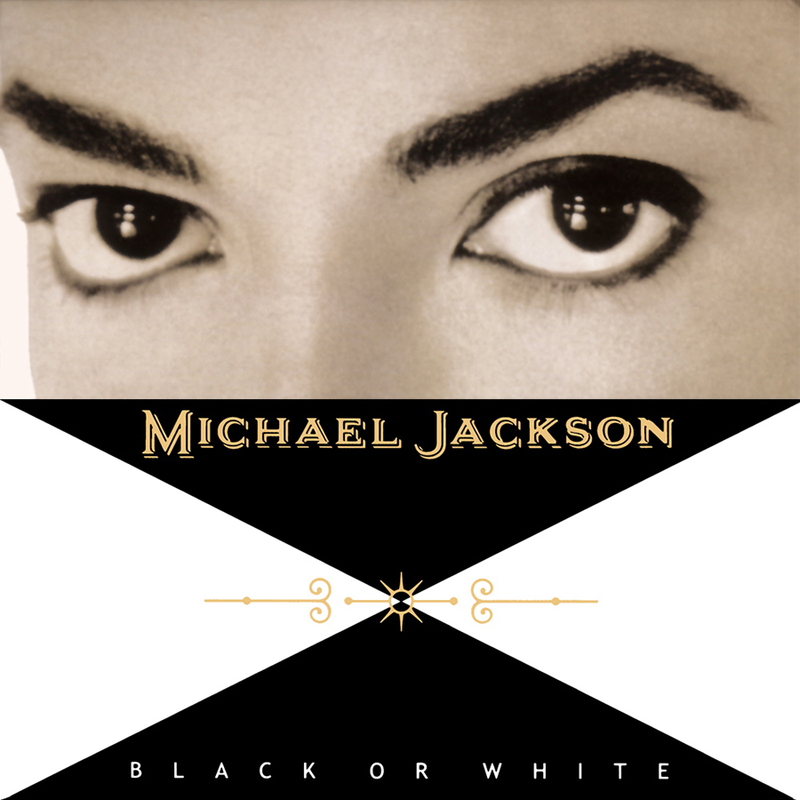 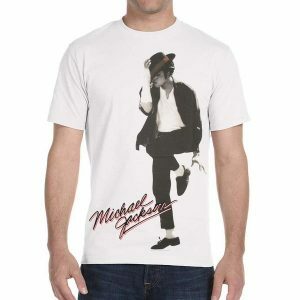 Written by Michael Jackson with rap lyrics by Bill Bottrell, “Black or White” found a receptive audience, driving the song to the top of the singles charts across most of the world. 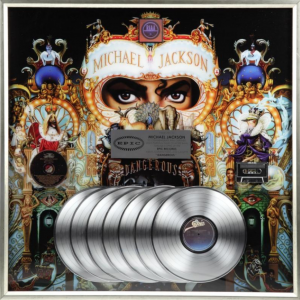 In the United States, the single remained at the top of the Billboard Hot 100 for seven weeks, making Michael Jackson the first artist to have #1 Hot 100 singles in the 1970s, 1980s and 1990s. 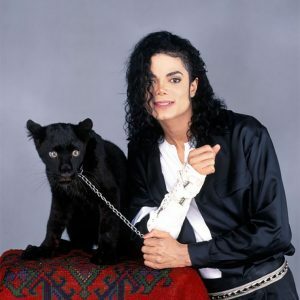 The 11-minute short film for “Black or White” also made history, debuting simultaneously on multiple broadcast networks around the world. 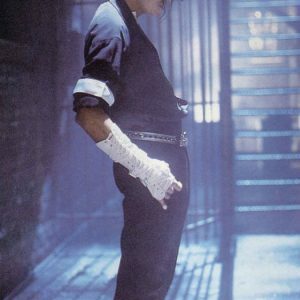 The short film was seen by 500 million viewers, the largest audience ever for a music video. 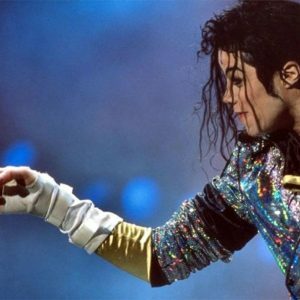 It also set a precedent for other short films that would follow from the Dangerous album — “Remember The Time,” “In The Closet” and “Jam” each made broadcast debuts that were major television events. 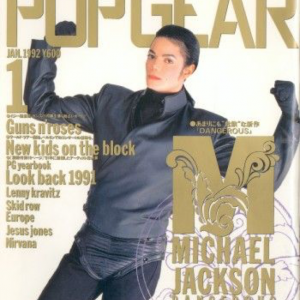 The beginning of the “Black or White” short film features Macaulay Culkin, George Wendt and Tess Harper. It also is remembered for advanced visual effects, including a segment where people of different races and ethnicities morph into one another, featuring scenes with model Tyra Banks and actress Khrystyne Haje, among others.